There are many three-row crossovers on the road, ranging from practical to elegant. 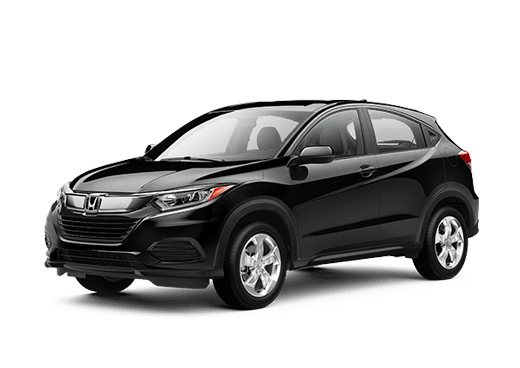 In this 2019 Honda Pilot vs 219 Mazda CX-9 comparison we are looking at two models that offer excellent family transportation and the finer things in life. But which model is better for busy families on the go? The 2019 Honda Pilot has a lot of advantages for families. Even though this model has a lower starting price it offers seating for up to eight passengers in its three rows. In contrast, the Mazda crossover has a higher starting price point but offers only seven-passenger seating even in its largest configuration. 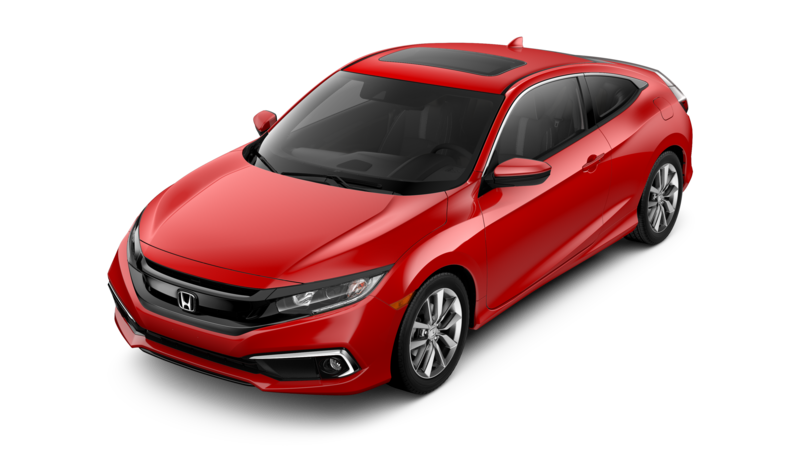 Both models come standard with cloth upholstery and offer advanced driver assistance features. 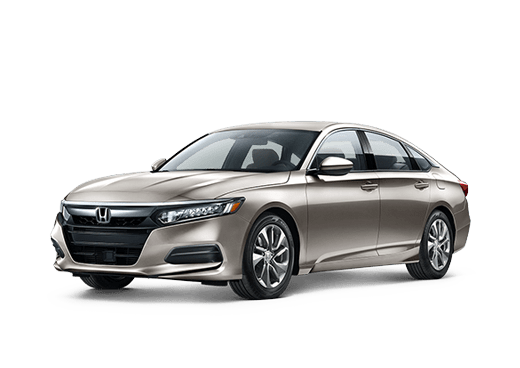 The Honda Sensing suite of safety features comes standard on all models of the 2019 Pilot, while the 2019 Mazda CX-9 i-ACTIVSENSE suite of safety features is standard only on all-wheel drive models. 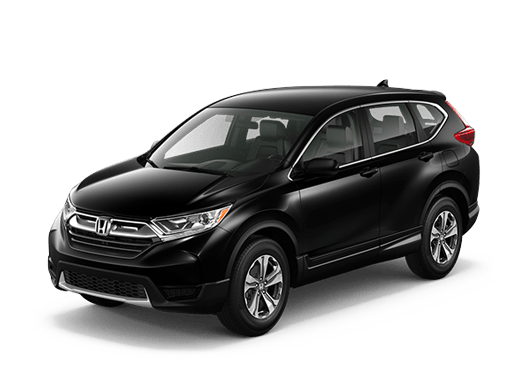 In this 2019 Honda Pilot vs 2019 Mazda CX-9 comparison, the Honda Pilot offers more passenger space and standard driver assistance features, but what about its engine performance? 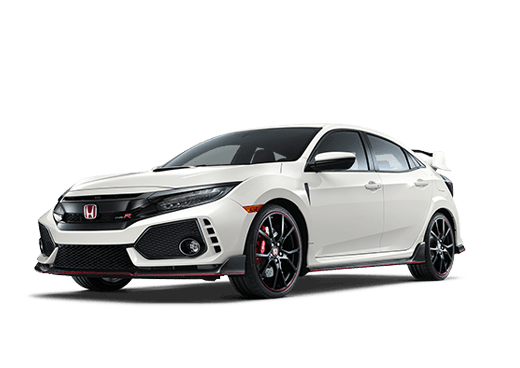 Both of these models come with a single engine option. 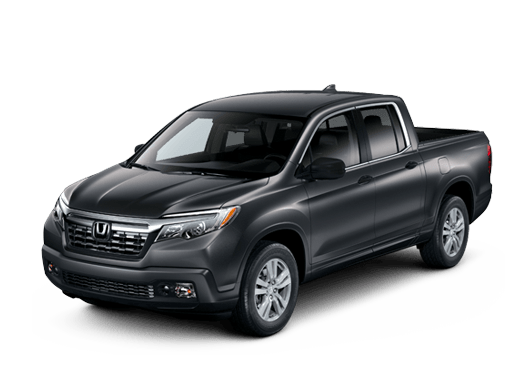 The 3.5-liter V-6 on the 2019 Honda Pilot offers drivers 280 horsepower and 262 pound-feet of torque. The 2019 Mazda CX-9 comes with a 2.5-liter four-cylinder engine that offers 250 horsepower and 310 pound-feet of torque. The Mazda three-row crossover has a slight mileage advantage, but part of that may be because the 2019 Honda Pilot is a larger vehicle. Families more concerned with having enough cargo space than saving a few dollars on gasoline will appreciate the 83.9 cubic feet of cargo space on the 2019 Honda Pilot when compared with the 71.2 cubic feet of space available on the 2019 Mazda CX-9. These dimensions are available with the rear seats folded down, but the 2019 Pilot offers 16.5 cubic feet of cargo space behind the third row even with all seats occupied. The information on this page comes from the 2019 Honda Pilot LX trim, but this model is also available in EX, EX-L, EX-L Navi, EX-L Res, Touring and Elite trim levels, each of which offers unique value for families. 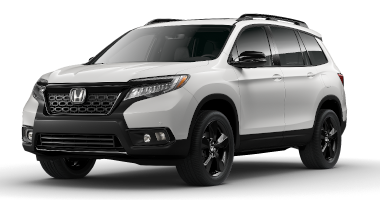 If you would like to learn more about the 2019 Honda Pilot in the Oklahoma City OK area, visit or contact Battison Honda today and take a test drive.